Insidan ▶ News ▶ While stocks last! ▶ While stocks last! T-shirts, beanies, bags and mugs. 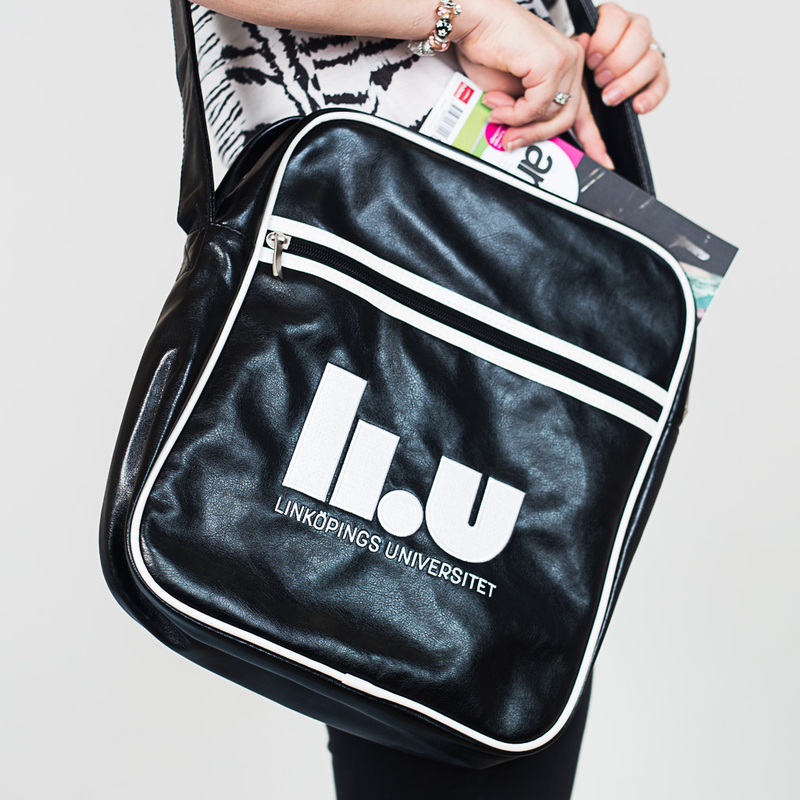 We’re clearing our stock and selling loads of LiU merchandise at reduced prices. The reductions are valid until 31 December 2018, or while stocks last. ince 1 June 2018, a new framework agreement has been in place for LiU’s merchandise and profile products. This agreement will involve the establishment of a webshop, open not only to LiU personnel but also to students, alumni and others who want to buy LiU merchandise. We’re now selling our current stock at reduced prices to make space for the new range and the new shopping routine. The sale is taking place in the Raindance economy system, Category Profil- och presentartiklar > Profilprodukter, internt LiU, and in the physical shop in the A Building, opposite the LiU-Tryck premises on Campus Valla. NB: The prices stated in the pricelist do not include VAT, which must be added for private purchases. The sale prices are valid until 31 December 2018, or while stocks last. Take the chance to purchase profile products for LiU use at an event, conference, or visit; or purchase them for private use in the physical shop.